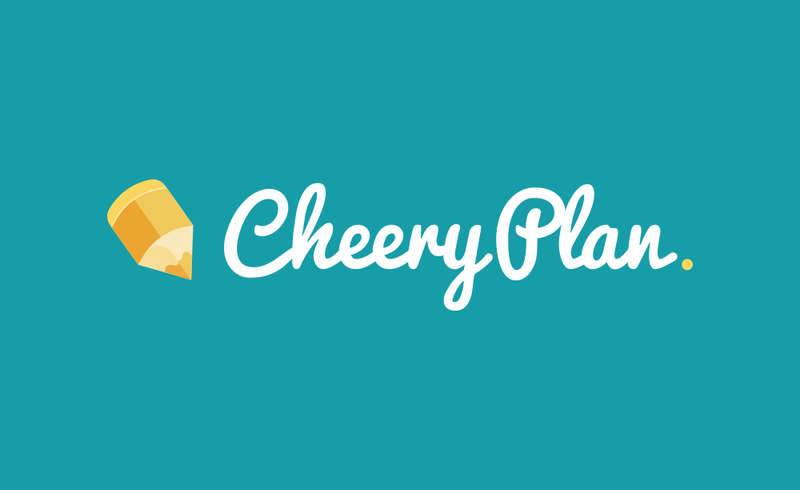 Earlier this year I had the pleasure of creating the graphics for Cheery Plan – a new Daily Planner app to help you prioritise the most important tasks for the day. The aim was to develop a visual identity that’s both clean and bold, whilst still appearing cheerful and friendly. After exploring a few options, we landed a combination cheerful colourways, with super-clean vector illustrations, finished off with a cursive typeface for the logo. The app is currently in its development stages so I can only give you a teaser for the time being. It’s due to launch on Android later this year and we can’t wait to share it with you all. Sign up here to be notified when it launches.